The stylish Sync Mini Basin Mixer with Clicker Waste utilises the latest and highest quality ceramic valve technology. 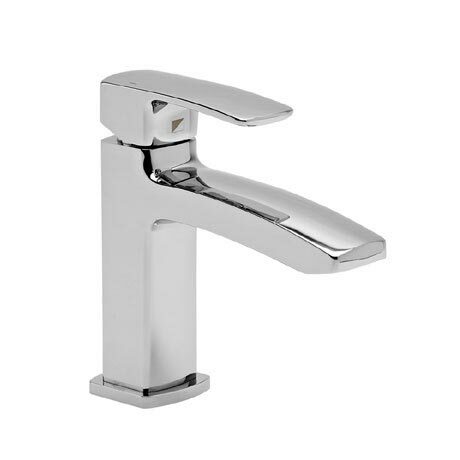 A great showpiece for any cloakroom or en-suite the tap boasts an easy to operate lever handle and an adjustable temperature and flow limiter that helps save water. Suitable for water pressure systems of 1.0 bar and above and comes with a 10 year guarantee.